Final countdown! One more day until APAP 2019. 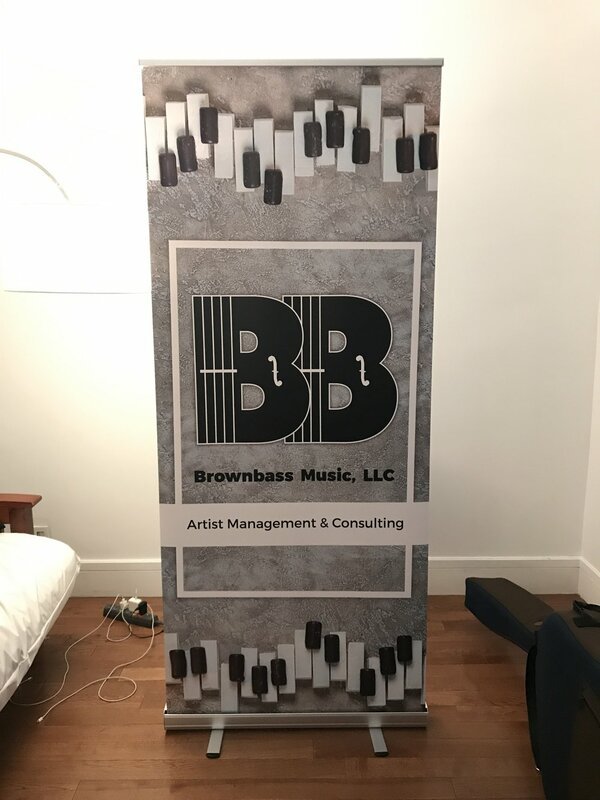 This year Brownbass Music will be exhibiting in the expo hall and showcasing 3 of our artists. Above is a picture of our newly made retractable banner which will be on display at our booth!